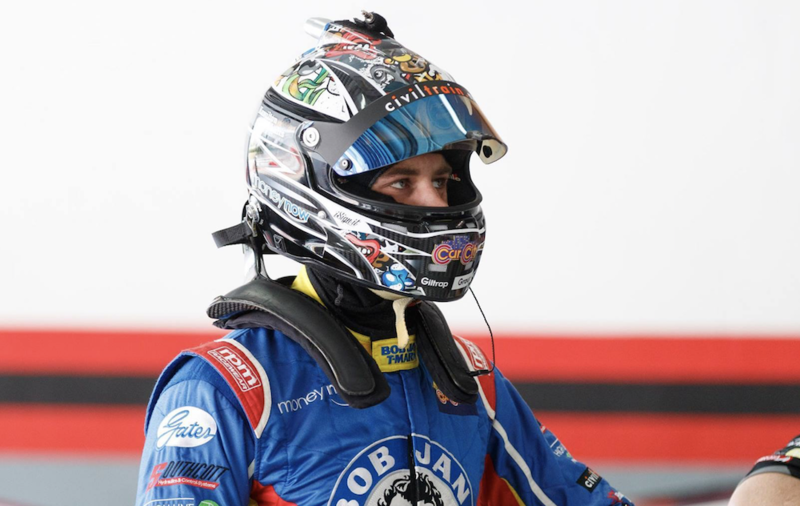 Carrera Cup driver Andre Heimgartner is on standby at Brad Jones Racing in case Ash Walsh is deemed unable to compete in the Supercheap Auto Bathurst 1000. Walsh is due to share the Freightliner Holden with Tim Slade, who crashed heavily in Practice 1 this morning, but remains under a fitness cloud after sustaining injuries in a testing accident aboard a prototype sportscar last Thursday. “Hopefully Ash can drive, that’s obviously the best case scenario, but if not I’m here to fill-in,” Heimgartner told Supercars.com. “I was pretty surprised when the team contacted me last night because I didn’t even know how bad Ash’s injuries were. “For everyone’s sake I’m hoping he can drive because he does a good job and is a great pairing with Tim. With the Freighltiner entry sidelined for the day due to its damage, Walsh was given a run in the sister Nick Percat/Macauley Jones entry at the start of Practice 2. Walsh completed two flying laps and then went quickest of all through the middle sector, but ended up in the gravel trap at The Chase. Having already passed the medical tests required to race, Walsh is confident that he will be in the car on Sunday. “Still painful, obviously, but I feel like I’ll be okay,” he said. “Getting in and out of the car is the worst part, because I don’t have very good mobility at the moment, so obviously it hurts to fold yourself into a pretzel to try and get out. 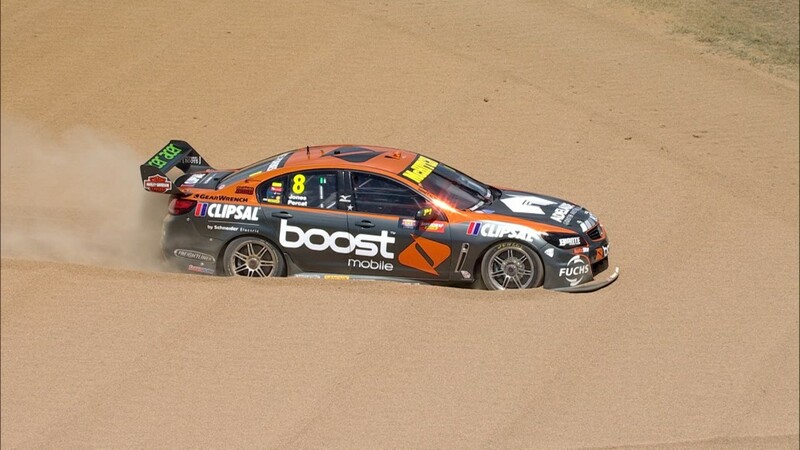 Heimgartner has three Bathurst 1000 starts to his name and was a full-time Supercars driver in 2015 (Super Black Racing) and 2016 (Lucas Dumbrell Motorsport). Without a co-drive for the three PIRTEK Enduro Cup events this year, Heimgartner has instead been focussing on the Carrera Cup, sitting second in points ahead of this weekend’s penultimate round. “Of course you’d like to be in the enduros, but I’m not disappointed in the fact that I’ve been able to concentrate on my Porsche program,” he said of missing out on an enduro seat. "That’s my priority this year and when the last three Carrera Cup rounds all run on the same weekend as the PIRTEK Enduro Cup, it’s important to have that focus.